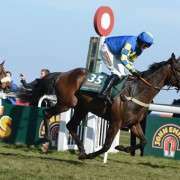 Total Recall has long been spoken about as a Grand National contender, and at the weekend, he registered a win over hurdles that should put him spot on for the big race in April. 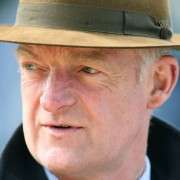 Trainer Willie Mullins had been keen to not impact his handicap mark with another run over fences before the weights are published, so took advantage of his lower handicap mark over hurdles instead. The race at Leopardstown was set to be a competitive affair, with the winner taking home over 40,000 euros. 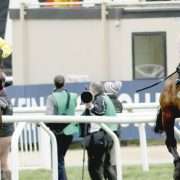 However, despite a strong field of 16 going to post, Total Recall was sent off the 5/6 favourite as punters piled into the Grand National hopeful over the smaller obstacles. Total Recall travelled nicely, jumped well and won comfortably, in the end, something that is sure to keep him ticking over nicely with one more run likely before Aintree. 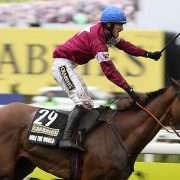 That run will be over fences, but it will be after the National weights are published, meaning that Total Recall can race without his handicap penalising him. When you have a Grand National contender that is sure to get into the race, protecting their handicap mark is vitally important. This is something that other trainers will be doing in the coming weeks, in a bid to keep their horses ready for the race, but also with the big one in mind. Total Recall ran off a handicap mark of just 125 on Sunday, whereas his Chase mark is currently 156. The Grand National weights will be released us shortly, and then we will know what mark the horses are running off in April. Since moving to the Mullins yard, Total Recall has won all three of his starts, two over fences and one over hurdles. 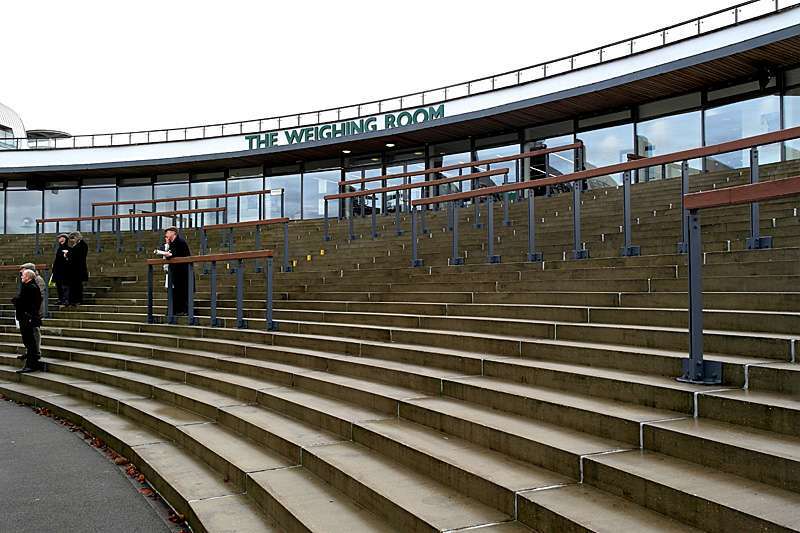 Each race has had prize money of over 40,000 euros, and one of them was the Grade 3 Ladbrokes Trophy at Newbury. Assuming he turns up in good form at Aintree, he looks to be in with a great chance.